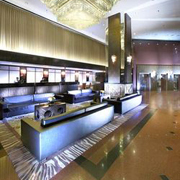 SIGGRAPH Asia 2012 has negotiated discount rates for hotels within proximity to the Singapore EXPO. These rates are exclusive to SIGGRAPH Asia 2012 attendees and exhibitors only. Please note: All room reservation forms are to be returned to the respective hotels. 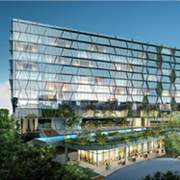 Capri by Fraser is a 5 minute walk to the Singapore EXPO and integrated with easy access to the East West MRT line and Eastern Region MRT line. Changi International Airport is one stop away and the city center is 25 minutes away by train. Download the room reservation form and click here for more information. Located in Singapore's business and cultural district, ibis on Bencoolen Hotel is a 10 minute walk from Bugis MRT Station. The hotel is 25 minutes by train and a 20 minute drive to Singapore EXPO. Located right in the heart of the city, Landmark Village Hotel is within close proximity to shopping malls like Parco Bugis Junction, Sim Lim Square, and is a 5 minute walk from Bugis MRT station. The hotel is 25 minutes by train and a 20 minute drive to Singapore EXPO. 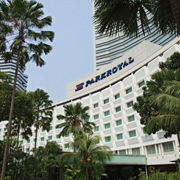 PARKROYAL on Beach Road Hotel is conveniently located along the perimeters of Singapore's Central Business District, and a 10 minute walk from Bugis MRT station. The hotel is 25 minutes by train and a 20 minute drive to Singapore EXPO. Strategically located in the heart of Singapore, Swissôtel The Stamford is a luxury hotel that boasts a prime location within business, cultural, shopping, and entertainment areas. 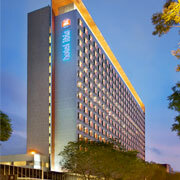 The hotel is a 5 minute walk to City Hall Interchange MRT station, and 27 minutes by train to Singapore EXPO. 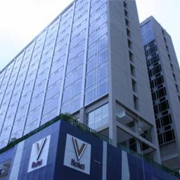 V Hotel is located right in the city center, creating comfort and convenience to its guests. 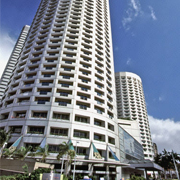 The hotel is just above Lavender MRT station, and is 23 minutes by train to Singapore EXPO.